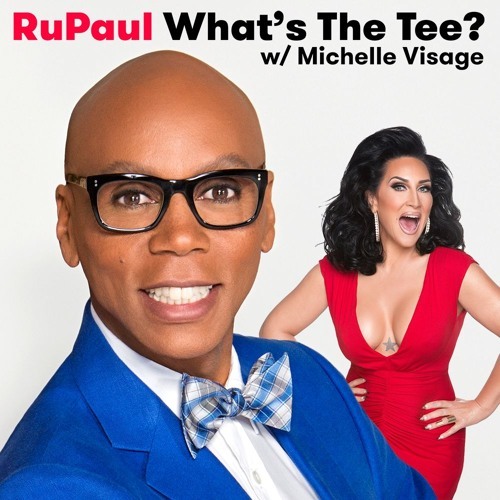 In this episode RuPaul and Michelle Visage are joined by Audra McDonald. They discuss RuPaul being spotted in a minivan, selling clothing, jazz clubs, RuPaul’s star ceremony, Miss Vanjie, Broadway, the Secret Garden, and how McDonald won 6 Tony Awards. This episode is sponsored by Casper and Squarespace.